NextGuess how these coffee shops make a fortune? Richard Williams joins guest host Piya Chattopadhyay to discuss how he was able to raise his daughters into successful tennis champions. He is the father of Serena and Venus Williams who is considered the greatest tennis players of all time. He gives insight on how he was able overcame hardship and adversity into becoming one of the worlds most respected businessmen and tennis coaches. 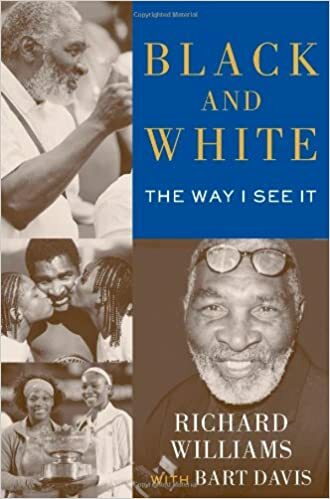 He also discuses how he wrote a 78-page plan before Serena and Venus were born, where he wrote a step-by-step plan on how he intended to ensure that his daughters will dominate the tennis sport.